The Regulate Marijuana Like Alcohol Act, introduced by Rep. Earl Blumenauer (D-OR), was actually initially introduced last year by Jared Polis (D-CO), who is now Colorado’s governor. The Act, which reserved the bill number H.R. 420 (yes, you read that right), would bring about the most significant alteration in federal cannabis law this country has seen since cannabis was categorized as a Schedule I drug (along with heroin, LSD, and ecstasy, among others) by the Controlled Substances Act in 1970 (the “CSA”). If passed, this law would take cannabis out of the CSA. The Bureau of Alcohol, Tobacco, and Firearms would take over cannabis-related enforcement from the DEA. Transport of cannabis into states that have yet to legalize the drug would remain against the law. The Sensible Enforcement of Cannabis Act, introduced by Rep. Lou Correa (D-CA) with bipartisan support is aimed at codifying the protections that were originally introduced by the Cole Memo, which was rescinded by former Attorney General Jeff Sessions in January of 2018. 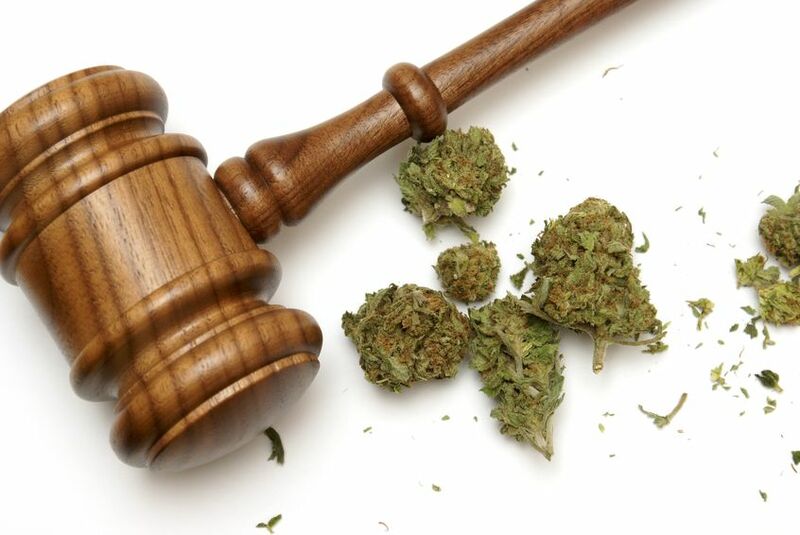 This law would, as the Cole Memo did, direct the Attorneys General to focus on specific cannabis enforcement priorities such as the provision of cannabis to minors, cannabis revenue funding criminal organizations, transport of cannabis from legal use states to states where it remains illegal, cannabis related violence, and drugged driving. This law would provide peace of mind to the ever growing ranks of medical patients, adult use/recreational consumers, retailers, distributors, and cultivators working in cannabis markets within the legal parameters of their respective states. Finally, the Compassionate Access, Research Expansion, and Respect States (CARERS) Act of 2019, was introduced by Rep. Steve Cohen (D-TN) with two Republican co-sponsors. This law aims to amend the CSA to explicitly state that certain penalties (including criminal) would not apply to individuals or entities that are in compliance with the laws of the state in which they are located. In effect, this bill would reduce the problematic interplay between state and federal cannabis laws. This law would also remove cannabis from Schedule I of the CSA and delist “cannabidiol” (CBD) from the CSA. Finally, the Act would also ease cannabis research restrictions and allow VA physicians to recommend veteran participation in state medical cannabis programs. It remains to be seen if any of these bills will survive the legislative process in 2019. The Senate’s current Republican Majority appears to be the most significant hurdle to any federal cannabis legislation. Nevertheless, senators will certainly be keeping the 2020 election in mind, knowing that some studies now show that a majority of Republican voters actually support cannabis legalization. While it may not happen this year, federal cannabis laws will likely be radically transformed in the near future. Businesses from small independent retailers to corporate distributors, as well as federally regulated banking institutions and insurance companies, should keep an eye on these bills (and others that will undoubtedly be introduced) and prepare for these significant changes.